Raloxifene is the only selective estrogen receptor modulator approved for long-term treatment of schizophrenia. When Will SERM Adjunctive Therapy Go Mainstream? “More research is needed that focuses on the use of SERMs in men, because they might benefit most from the drug,” said Dr de Boer. 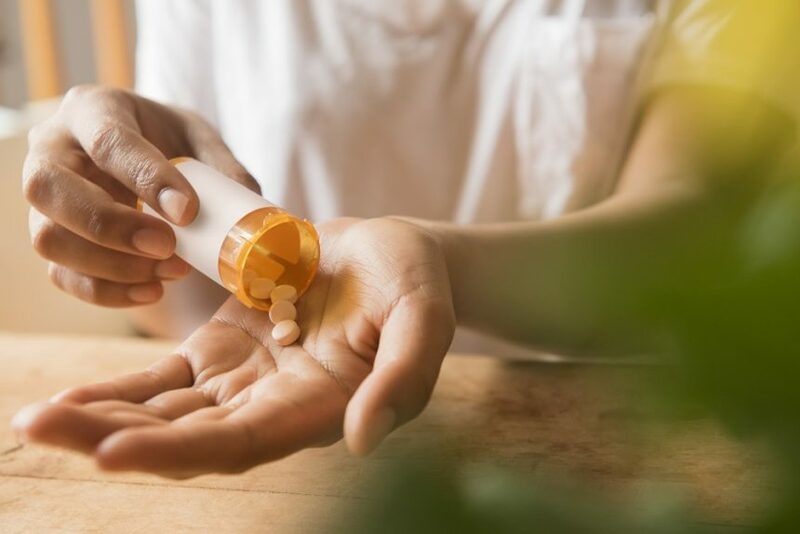 Raloxifene has demonstrated mostly positive results in meta-analyses of men and women with schizophrenia who received a SERM as adjunctive therapy. While there are stronger signals in women-only trials, more research is needed to determine SERMs’ potential to improve the health of men and women with schizophrenia. de Boer J, Prikken M, Lei WU, Begemann M, Sommer I. The effect of raloxifene augmentation in men and women with a schizophrenia spectrum disorder: a systematic review and meta-analysis. NPJ Schizophr. 2018;4(1):1. Kulkarni J, Gavrilidis E, Gwini SM, et al. Effect of adjunctive raloxifene therapy on severity of refractory schizophrenia in women: a randomized clinical trial. JAMA Psychiatry. 2016;73(9):947-954. Khodaie-Ardakani MR, Khosravi M, Zarinfard R, et al. A placebo-controlled study of raloxifene added to risperidone in men with chronic schizophrenia. Acta Med Iran. 2015;53(6):337-345.